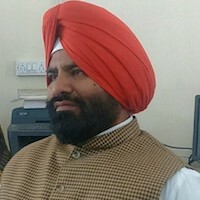 Dr. Bawa Singh has been teaching in the Centre for South and Central Asian Studies, School of Global Relations (Central University of Punjab, Bathinda-India). 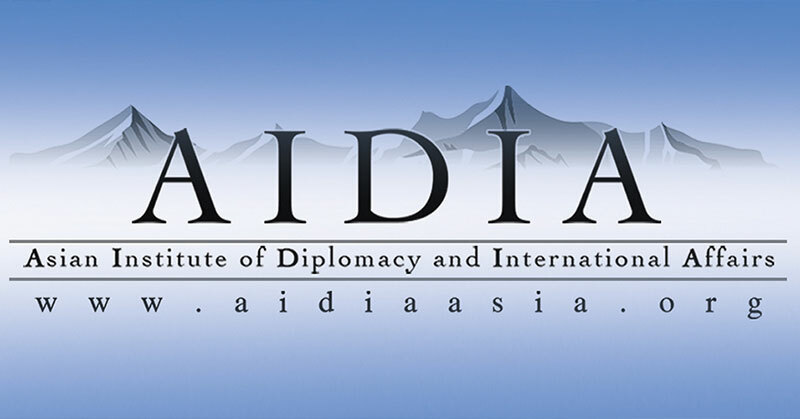 He has also been contributing articles in the: Modern Diplomacy, Diplomat, Eurasian Review, and South Asian Monitor, IPPR, SADF, AIDIA etc. Dragon, Dalai Lama and Mongolia: What Diplomatic Role Delhi Needs to Reciprocate?